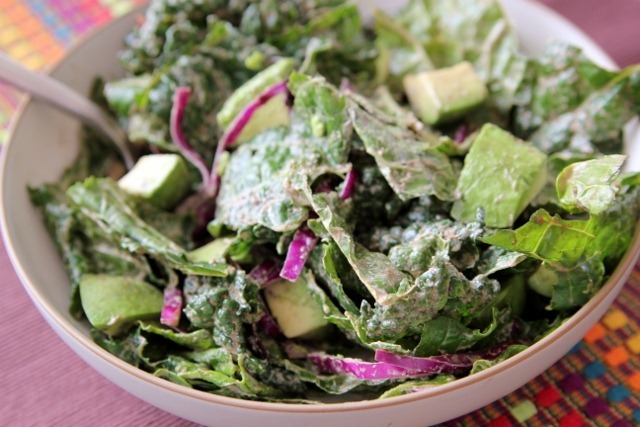 A simple and nutritious staple, the Avocado-Hemp Salad is simple, nutritious, and delicious – this protein-rich salad is exactly what raw food should be! Mash avocado in lettuce until covered. Add cubed jicama, nori and mix well. Serve in a bowl and add hemp seeds on top.